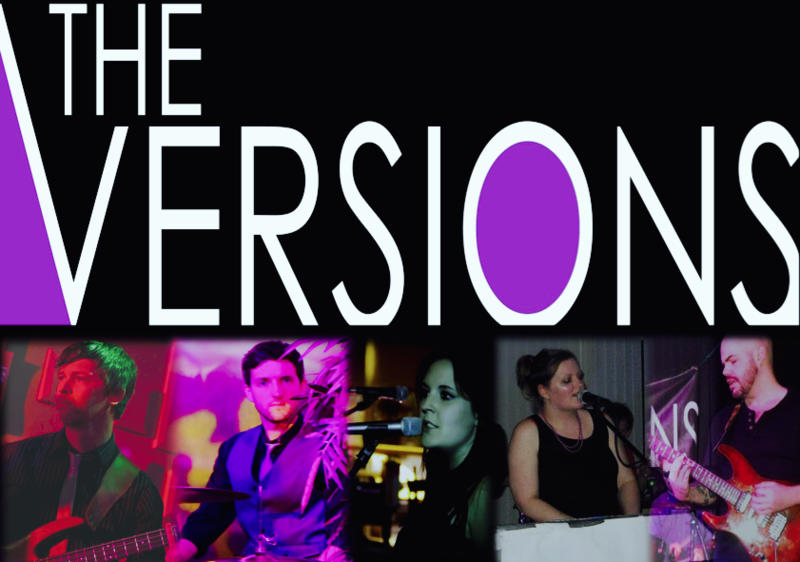 The Versions are a 5-piece covers, wedding and function band based in the North-West of England. As a group of experienced live musicians, they pride themselves on being the band that play the songs you love but don’t expect to hear! Combining three-part harmonies, catchy melodies, and great musicianship in a set that spans the decades and genres, The Versions guarantee a great night’s entertainment. For booking enquiries, drop us an email on theversions@gmail.com or call us on either 07920 427765 or 07919 516070. We can play as a full electric band or acoustically depending on the size of your venue and your type of event, and will endeavour to add any special songs that you may request.